One you pay for, the other you don’t - but that’s not all that differentiates two key online strategies: SEO and paid search. Understanding their core purposes can pave the way for better online marketing, maximizing agency revenue and building customer engagement. 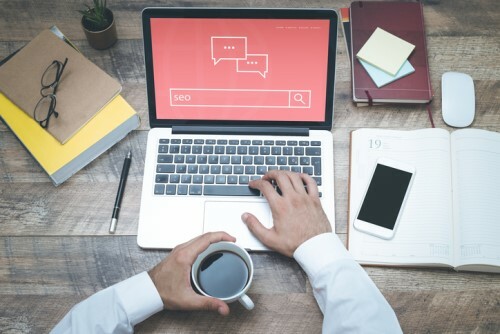 “In my experience, most insurance agents don’t have a firm grasp on the difference between search engine optimization and paid search,” said Phillip Long, internet marketing product manager at Insurance Technologies Corporation (ITC), and the company’s primary contact for all SEO clients. With paid search, instead of paying a set price for an ad, you pay for each click – think Facebook or Google ads. SEO, on the other hand, can be free, but it is earned by using guidelines to direct traffic to your website. So, how do you decide to use one over the other? The answer: You don’t have to decide – use both! Long suggests combining paid search and SEO for the best results.